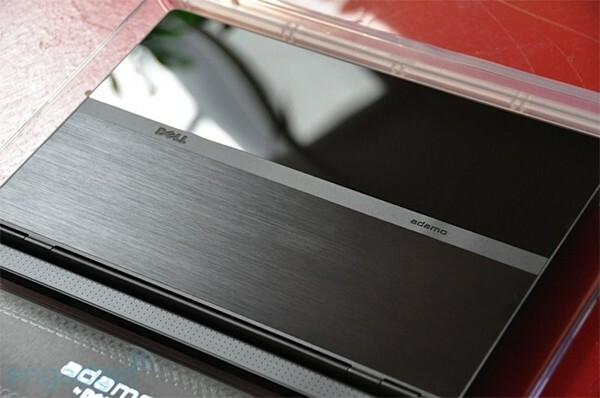 Techno Corner: How would you change Dell's Adamo? How would you change Dell's Adamo? Given the hideous MSRP affixed to the Adamo, we have all ideas that only a select few have chomped on what Dell's offering here. That said, we also reckon those with enough cash to buy in are quite the critical bunch, and we're interested to hear what y'all have to say. During our own testing, we were decidedly underwhelmed with the value proposition; in pretty much every meaningful way, it underperformed for the price. But hey, we can't knock the styling. Are you cool with the ho hum performance? Would you throw a different CPU in there? Lower the price? Add a little thickness in exchange for a few more frames per second? Tell all, won't you?